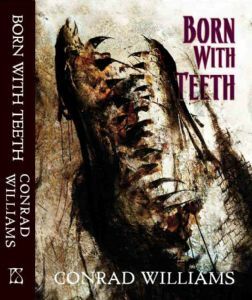 Among the free short fiction goodies that can be constantly found online this week we are blessed with two excellent stories from two of the most talented writers of today, Ekaterina Sedia and Conrad Williams. We can also find an excerpt from the latest novel of Andrez Bergen, an emerging new voice but with great talent as well and one of the authors that became in a relative short time a personal favorite of mine. 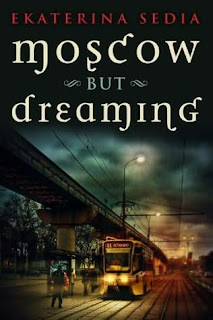 “Zombie Lenin” was first published in “Fantasy Sampler” and re-printed in “The Apex Book of World SF 2” and Ekaterina Sedia’s latest story collection, “Moscow But Dreaming”. The post-Communist era in the eastern bloc countries can be experienced firsthand here, in a weird fashion and one that blends the reality and fantasy to maximum effect. The story can be found now at the International Speculative Fiction's website. 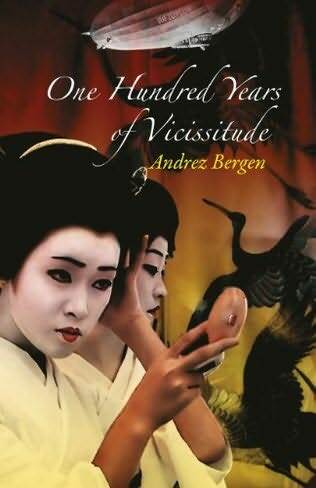 Last, but not least, on Perfect Edge Books’ website you can find the first chapter of Andrez Bergen’s “100 Years of Vicissitude”, his latest novel and the first enchanting reading I had this year. It is the perfect appetizer for this wonderful novel.